Well. That’s surprising, to say the least. 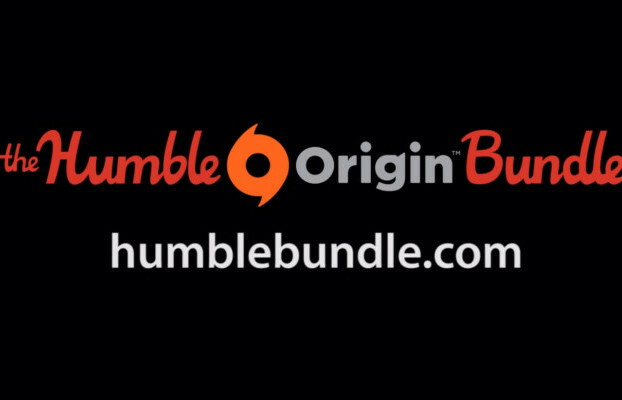 The newest Humble Bundle is focused around a company that isn’t generally associated with being humble: EA, or more specifically, it’s Origin platform. Like most of the AAA-publisher focused bundles Humble Bundle have put out (i.e. THQ, Deep Silver), this bundle forgoes a lot of the rules that their indie counterparts have. So, yet again, no Mac and Linux and no DRM-free versions. To their credit, it’s a phenomenal deal. For as little as a buck, you are entitled to the following 6 games: Dead Space, Dead Space 3, Burnout Paradise: The Ultimate Box, Crysis 2 Maximum Edition, Mirror’s Edge, and Medal of Honor. If you beat the average, you can also get Battlefield 3 and The Sims 3 Starter Pack. Also, in addition to Origin copies of all these games, the bundle also gives you Steam keys for a majority of the games. The only ones with no Steam keys are Dead Space 3, Battlefield 3, and The Sims 3. Not bad. Interestingly enough Dead Space 2 is lacking from this selection of games. Most likely it’ll be added at a later date. Now, to those of you who are wary of giving EA any extra money, know this: they are forgoing all of the revenue. They are receiving absolutely no money for this. Rather, the only people getting money are Humble Bundle and 5 different charities. So, you really have no reason not to buy it. Unless you have no interest in these games. Which is a lie. How could you not want another Sims game to destroy your life?